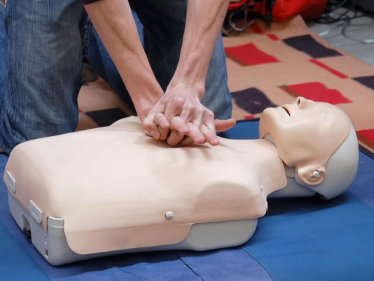 The MedAid Services Community Initiative offers free, community first aid and CPR training sessions. Knowing what to do if someone stops breathing really could be the difference between life and death. FREE (Any donations are gratefully welcome on the day to ensure we can continue to provide free training). We run regular sessions. Booking is not required as you can turn up on the day, but letting us know helps cater for numbers. Please sign up to our blog to receive notifications when we post the dates and locations of the training sessions. We do not have any upcoming open courses. If you are interested, please contact us for future dates.